Alkaline debut a new single “Load Up” on DJ Sunshine’s new Level Up Riddim. Yellow Moon Records debut the new beat on Saturday With Mavado and Alkaline being the first two artists to drop singles on it. The Vendetta leader tackle the topic of corrupt authorities and bad minded people in Jamaica over melodic hook. 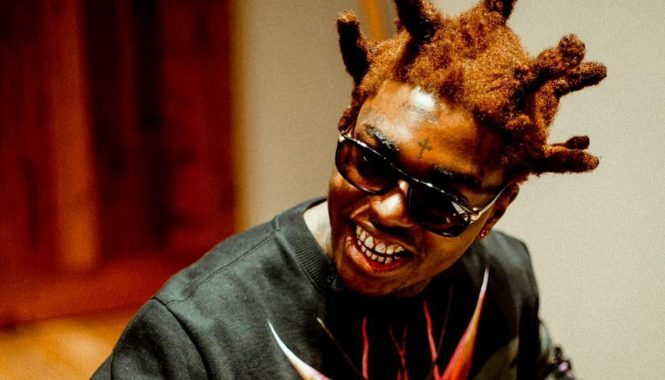 “Hold up, remember say me tell yo no fi trust Babylon them a bogus / One bag a hocus pocus / Sunshine anytime mi deh a yard mi affi load up / Cuz my set of people dem no know love / Them waan murder me because mi cloth tuff / Ice round me neck and money a flow nuff yeah,” Alkaline deejay. The single is currently available on iTunes and is being distributed by Zojak World Wide. 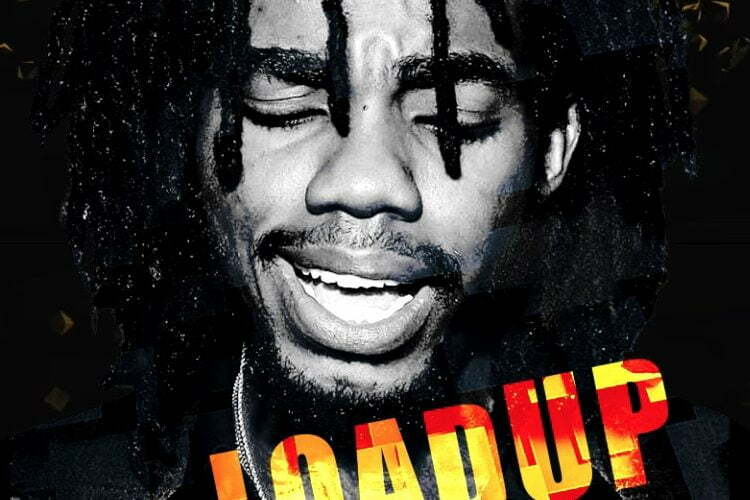 “Load Up” is the second single from Alkaline since the start of the year after dropping “Mirage” last month.